The WNUR Folk Show | Broadcasting on WNUR 89.3 FM Evanston/Chicago every Sunday from 11am-1pm and streaming worldwide at wnur.org. You can also listen on your smart device by saying "Play WNUR-FM from Tune-In"
No show today due to Northwestern Women’s Softball, so here’s a Concert Calendar Review for shows coming up in the next couple of weeks. 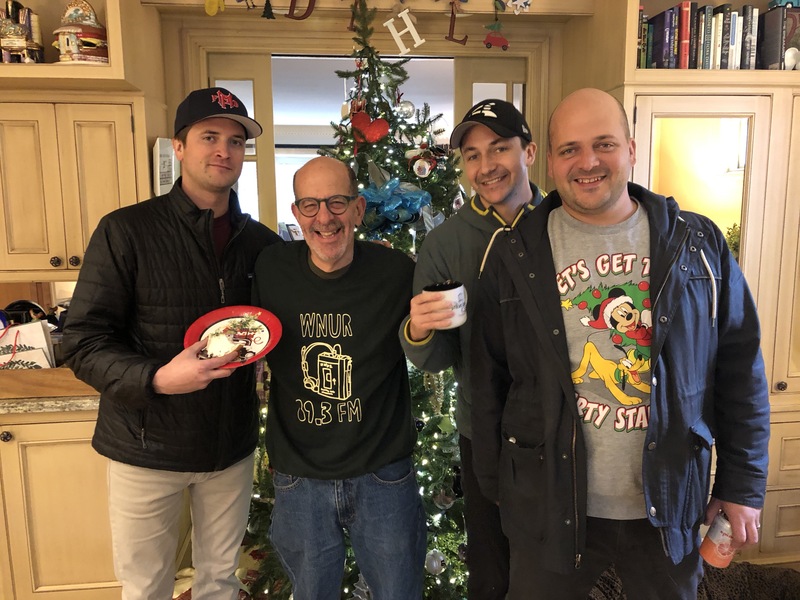 The Friday April 26th show with Jonas Friddle and the Sons of the Never Wrong mentioned in the audio file is at the Old Town School of Folk Music and it’s a WNUR sponsored show. We conclude our December holiday shows with last Sunday’s show, hosted by Sue Kessell. Last Sunday, we welcomed guest DJ Harriet Conroe for a return visit, this time for the entire show. 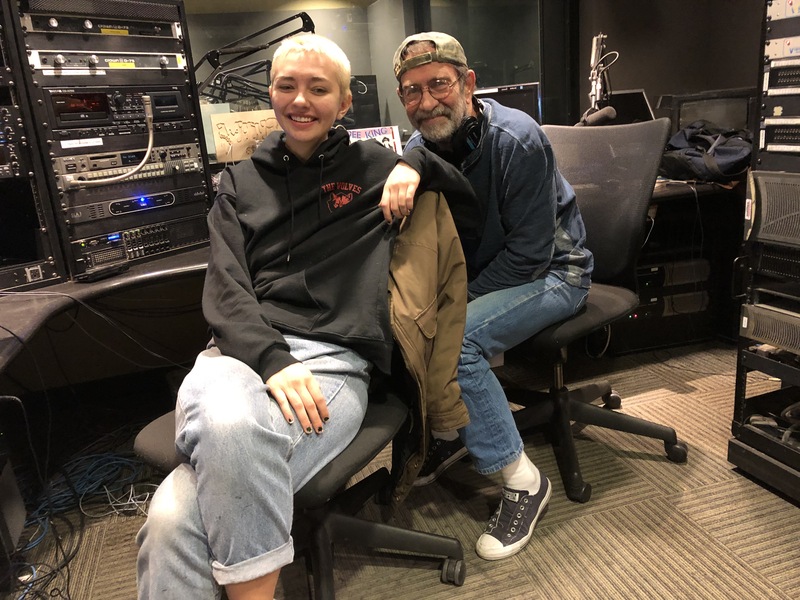 We offer guest DJ opportunities during our annual phoneathon fundraiser and Harriet and Hank Conroe have generously donated for many years now :-). This year, we recorded our annual visit with Pat Dahl. Mike Dahl and Matt Dahl at the home recording studio of Steve and Janet Dahl. The program is currently available exclusively on the Steve Dahl Network here. We’ll post a version with the full music tracks on our Folk Show site in a few days. The program is not quite safe for terrestrial radio so it will be available on the web only. It’s our annual holiday show, hosted by Kathy Kelly with assistance from Ron Lewis. We’re joined by The Bittersweet Christmas Band, Robinlee Garber and Rachel Drew.